Whether you’re looking to fuel up with a delicious breakfast at our Oceano Panorama Restaurant or wanting to quench your thirst at the Port o’ Call Bar after a big day exploring New Zealand’s sunshine capital, we’ll have something to suit your needs. 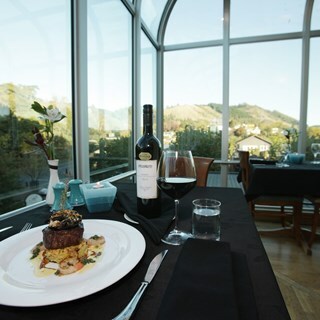 For dinner Rutherford Hotel Nelson has two highly regarded restaurants onsite, with Oceano Panorama Restaurant offering an a la carte dinner menu and beautiful panoramic views, and Miyazu serving Japanese cuisine created using the freshest New Zealand produce. Before heading out for the day enjoy a relaxed breakfast soaking up the early morning sun at Oceano Panorama Restaurant. For evening dining, Oceano truly captures the essence of Nelson offering the freshest local produce cooked to perfection by our talented chefs. Our seasonal menu offers something for every palate. 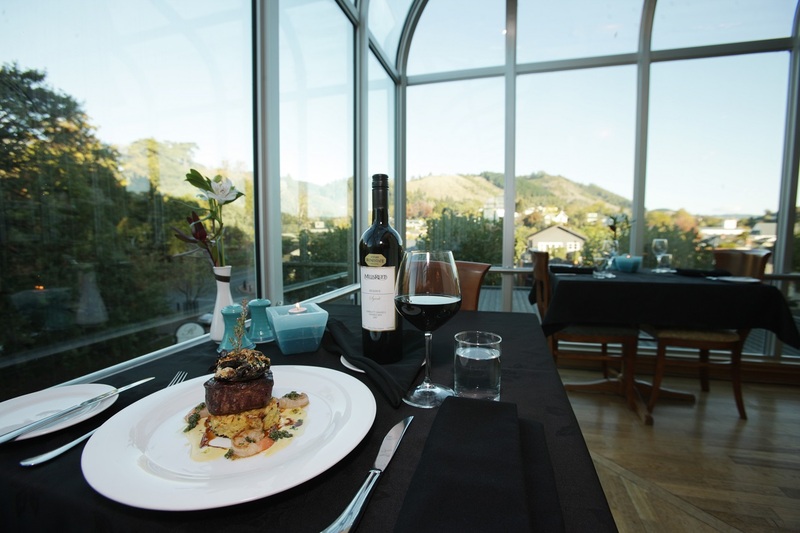 Top off your dining experience by choosing your favourite wine from one of the region’s best selected wine lists. Suggest you read our comments on Trip Advisor. Your restaurant was beyond BAD. Beautiful location and service, but the price we paid for the amount we got made me laugh. My feedback is to give value for the money. When booking online I could only book for 4 which was a pain but I believed that to be due them being busy... this was not a case. We were the only ones in the very large restaurant for about 2 hours until 2 others turned up. Apart from that the food was very good and David was a lovely waiter.